Twitter currently being rolled out a new feature where videos, GIFs and Vines will auto playing automatically as you scroll through your timeline. This feature is enabled by default on the Web or the iOS application. 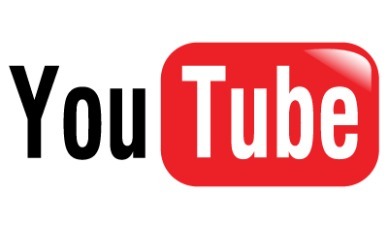 Auto Play function means the video or advertising contents start to play automatically with sound enabled when user was connect on Wi-Fi or a cellular connection. Sound will only turn on when user tab on the video, otherwise it will remain muted. 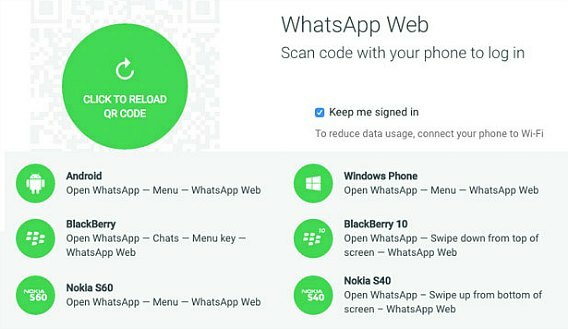 This features not only annoying, but it can consume users data plan when you are using a cellular connection. Good news that it still has way to disable the feature completely as well on the Web or iOS application. Instagram is an extremely famous photo sharing app which has 40 million users. 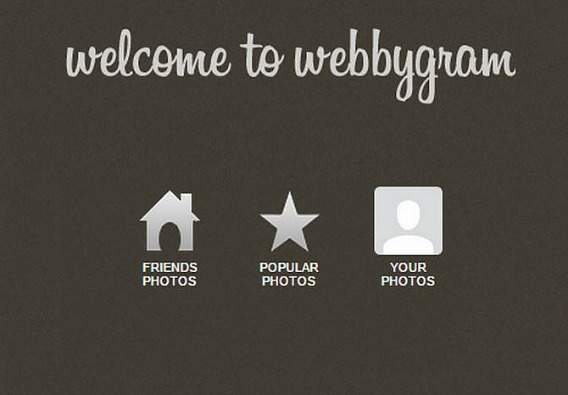 Photo sharing comes from everywhere on food, travel, fashion, or lifestyle. Perhaps, sometimes you may feel annoying which Instagram do not have an official web version of their popular photo sharing service. All photos uploaded to Instagram are public by default and it doesn’t have a website where you can browse back your photo or browse other user’s photo. Still remember a website that becomes an overnight sensation and flooding Twitter, Instagram, and Facebook by guessing age? How-Old.net has become Internet craze by allows users to upload photo and then the program will guess users age and gender. And now Microsoft is bringing the utility to Windows Phone users with the launch of the mobile app – Microsoft How-Old. Looking for your inspiring idol music videos? Or stumbled on someone else’s YouTube playlist of great music videos, movie clips? You don’t have to rebuild it yourself as high possibility is some YouTube user has already curated the relevant videos into playlist which you can watch on any device with a simple click. However, your favorite YouTube playlist may disappear without warning when YouTube user deletes the playlists himself or perhaps YouTube have decided to shut down his account. When all these happen, the user’s playlists are gone too. DreamHost is an award-winning web hosting service from New Dream Network that provide web hosting and domain name serves over 1.2 million apps, blogs, and websites. DreamHost is totally designed for web designer. It has own control panel from file management, database management, and domain management. DreamHost supports any kind of site including blogs, portfolios, business sites, online stores, and even complex database-driven sites. When finding some interested or funny videos, how do you share these few videos in an email newsletter or on the social media to your friends and family? The easiest way is to create a new YouTube playlist, add all the videos you wish to share and then share the URL link of the playlist. If you think you look young for your age, you may need to double-check that with Microsoft new site. 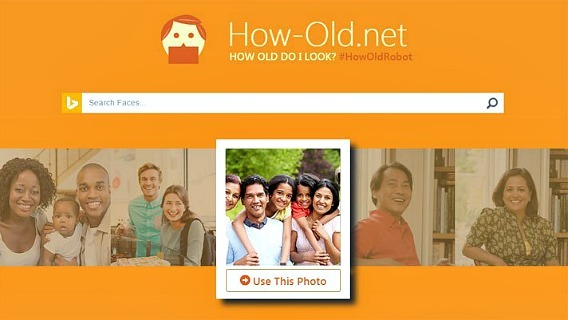 At Microsoft Build conference 2015, Microsoft has introduced its new awesome age recognition website – How-Old.net which able to guess age, gender, and allows everyone to check how old their look. 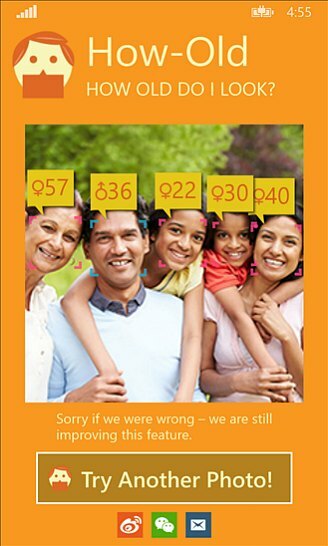 How-Old.net was created with Microsoft’s Face Detection API. The site was creating as a quick demo test case for explaining how easy it is to build sites on the Microsoft Azure cloud platform.